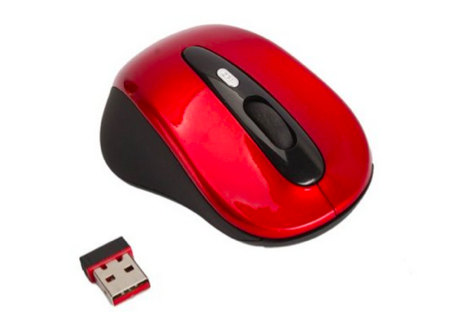 Red Cordless USB Wireless 2.4G Optical Mouse Only $3.92 + FREE Shipping! You are here: Home / Great Deals / Amazon Deals / Red Cordless USB Wireless 2.4G Optical Mouse Only $3.92 + FREE Shipping! Hurry! Right now, you can grab this Red Cordless USB Wireless 2.4G Optical Mouse for Only $3.92 + FREE Shipping! They have a TON of color options to choose from, and prices may vary by selection. Just hover your mouse over the one you like and “click” it to see the price.